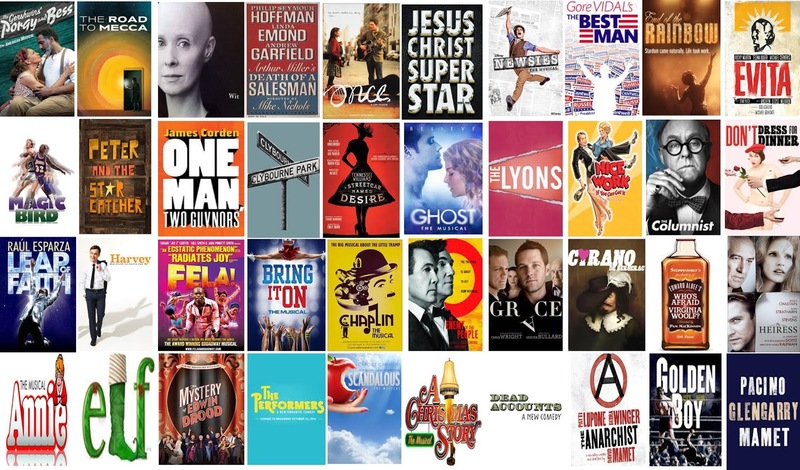 The average Broadway theatregoer reported attending 4 shows in the previous 12 months. The group of devoted fans who attended 15 or more performances comprised only 5% of the audience, but accounted for 29% of all tickets (3.6 million admissions). The typical straight play attendee saw six shows in the past year; the musical attendee, five. 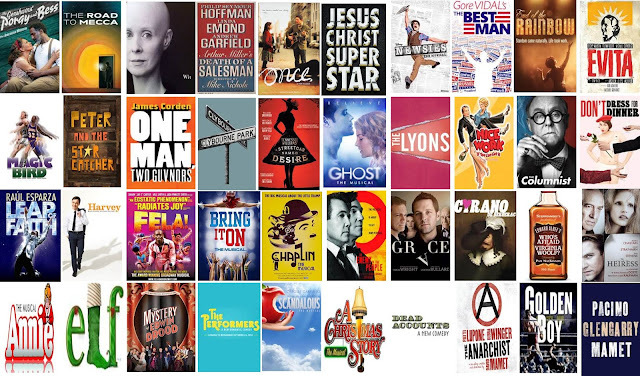 How many Broadway productions have you seen? Note: List does include specials:Frankie Valli and the Four Seasons, Mike Tyson: Undisputed Truth, Lewis Black: Running on Empty, and Shatner's World: We Just Live in It.